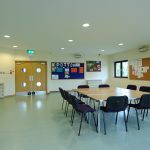 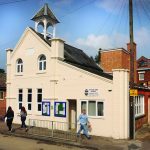 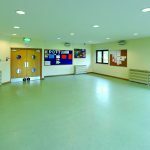 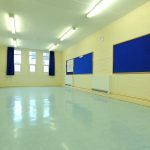 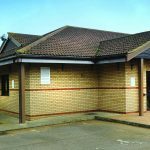 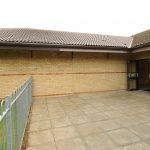 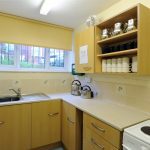 Potton Town Council manages two buildings that can be hired for your own events. 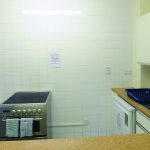 Anything from clubs and charitable groups, business meetings, private parties and functions. 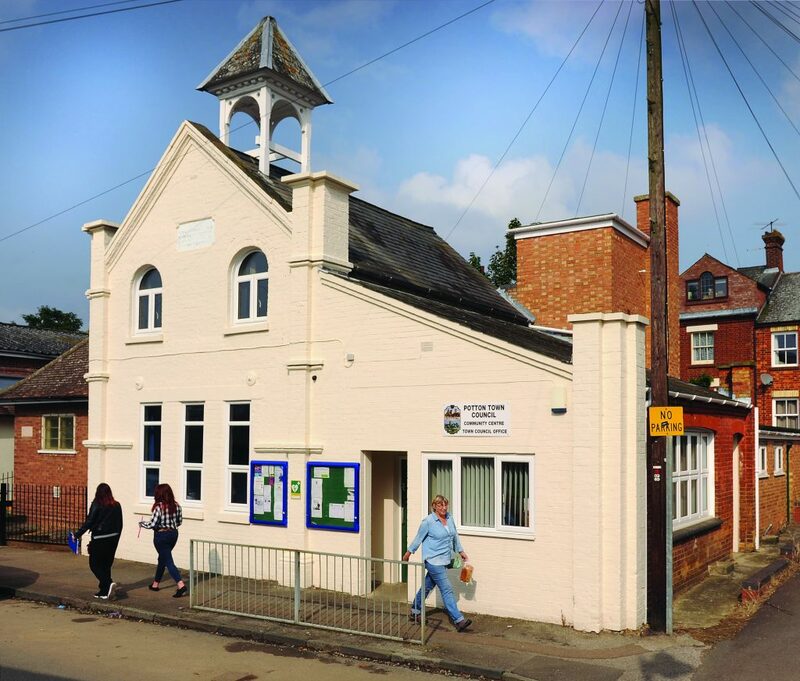 The two buildings are The Community Centre, Brook End and The Pavilion, Mill Lane.